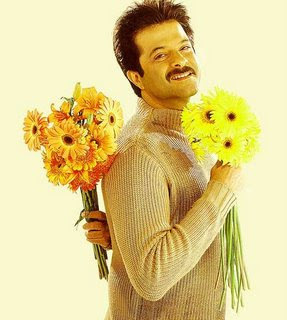 Anil Kapoor (Hindi: ???? ???? 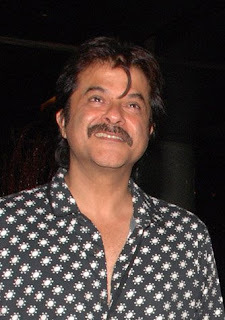 ; born December 24, 1959) is a prominent National Film Award-winning Indian actor and producer in Bollywood. Kapoor was born to a film producer, Surinder and Nirmal Kapoor. He attended Our Lady of Perpetual Succour High School, Chembur. Coming from a Hindu, film-oriented family. » golden globe izledik, hisliyiz.